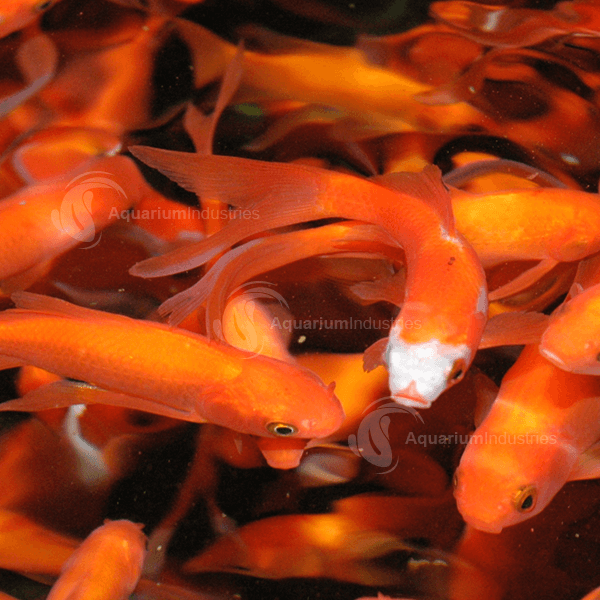 Aquarium Industries began selling wholesale ornamental freshwater fish to Australian retailers over 45 years ago and it has been our passion ever since. While we continue to expand our range of products, freshwater fish still accounts for the majority of our business. 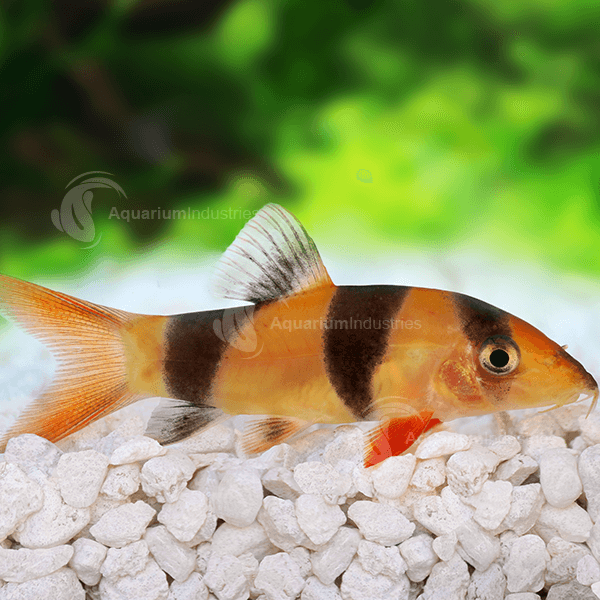 Freshwater fish can be found in the majority of aquarium tanks around the world and are ideal for beginners. We source our freshwater fish from every state in Australia and import from premium suppliers from around the globe. Some of our fish start life in places like Africa, South America, Europe and Asia and often have more ‘frequent flier’ miles than many of us! As we are constantly updating our inventory with new and exciting fish we encourage everyone to review our stock list on a regular basis.